Book trailers, or video advertisements, serve the same purpose as movie trailers: they promote books and encourage readers to purchase them. Like movie trailers, prospective readers can find book trailers online and on television. They range in format. Sometimes, a book trailer will consist of actors, who will act out scenes from the book. In other cases, the author might speak about his or her book to excite readers. Due to the ubiquity of the internet, book trailers have become more common, so publishers and authors have put more time and money into them. Now, the School Library Journal even awards a prize to the best book trailers. Although book trailers can have cinematic quality, it does not mean that self-published or small-scale authors should shy away from them. In fact, self-publishing and small-press authors should create book trailers for their books because they do not need to cost a lot of money and excite readers. For any author, it can be cheap and easy to make a book trailer. 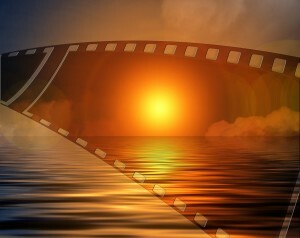 To make a trailer, it requires some basic software, such as Photostory or Windows Live Movie Maker. In fact, users can download all of the necessary tools from the internet, so it may not even cost a single dime to make the trailer. After acquiring this software, it just takes some time and effort. The director of the book trailer will want to find or create images that get at the heart of the book or the feeling of reading it. For the book Blackbirds and Mockingbird by Chuck Wendig, filmmaker Alan Stewart created a book trailer. According to author Shirin Najafi of the website The Rumpus, this book trailer “reproduces the magical experience of opening a book and immediately feeling connected to an author’s voice.” Stewart accomplished this feeling by simple means: he had the author read some of the text for two minutes and presented images relevant to the story. Any self-publishing or small-scale author can do the same thing! Due to the cheap and easy nature of creating a book trailer, there’s no excuse for every author to not have one for his or her books. Book trailers can create excite for a book, which will lead to pre-sales and sales. Once completed, the book trailer will help get the word out. 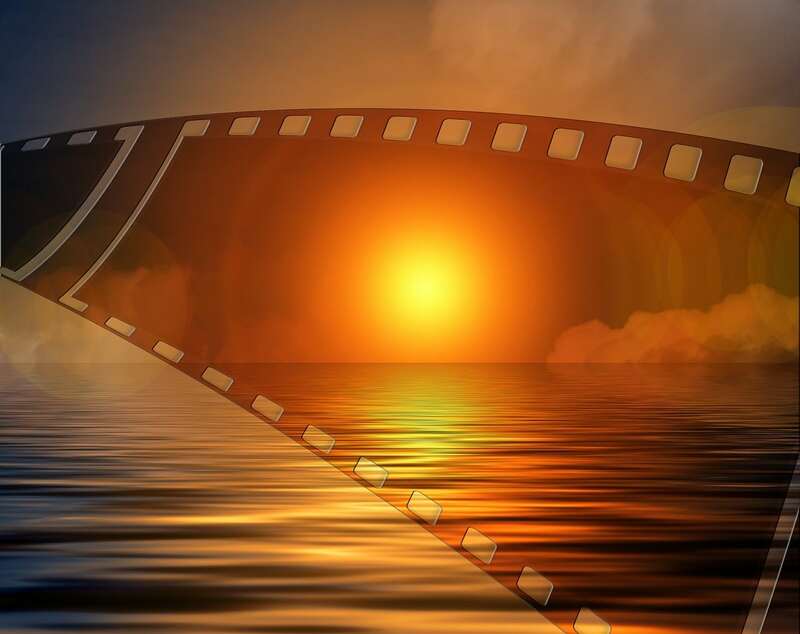 A well-done book trailer will elicit feelings from the viewer, which can range from an adrenaline rush, nostalgia, or perhaps feelings of love or adoration. The best book trailers present their messages with clarity—enough to pique interest but not too much. An impressive book trailer will immediately leave viewers with the impression that the book has a polished, sophisticated character to it, as well. After completing the book trailer, the producer should upload the trailer to YouTube, Vimeo and other popular video sharing sites. On sites like these, it can achieve a life of its own. If done right, viewers will share the video and spread it around the world. By coupling the book trailer with Facebook, Twitter, or a website, prospective readers will have plenty of ways to get information about the book, the author, and most importantly, how to buy! In this visual world, a book trailer can help improve readership and sales. They can be cheap (even free) to make and can spread the word about the book around the world. For these reasons, every author should create book trailers for his or her work.